Over the decades, I’ve been fascinated by the various facets of early sound recording that intrigue and attract us today. 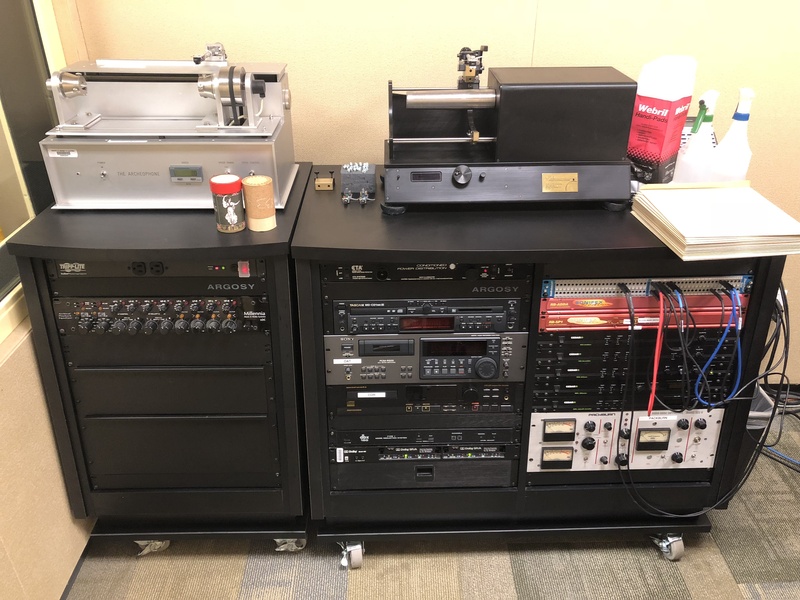 Some collect phonographs while others create record archives. Some collect needle tins while others – like me – focus on playback technology. But Christer Hamp is in a category all by himself. 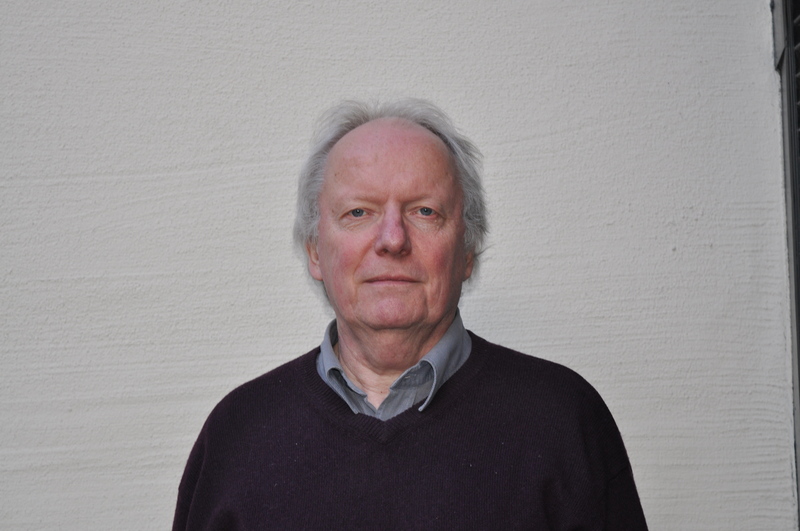 His interest in cylinder playback began decades ago while working in the huge record archive at the Swedish Broadcasting Corporation. At the time, he was exposed to the many formats of discs and cylinders that have been developed for recording. 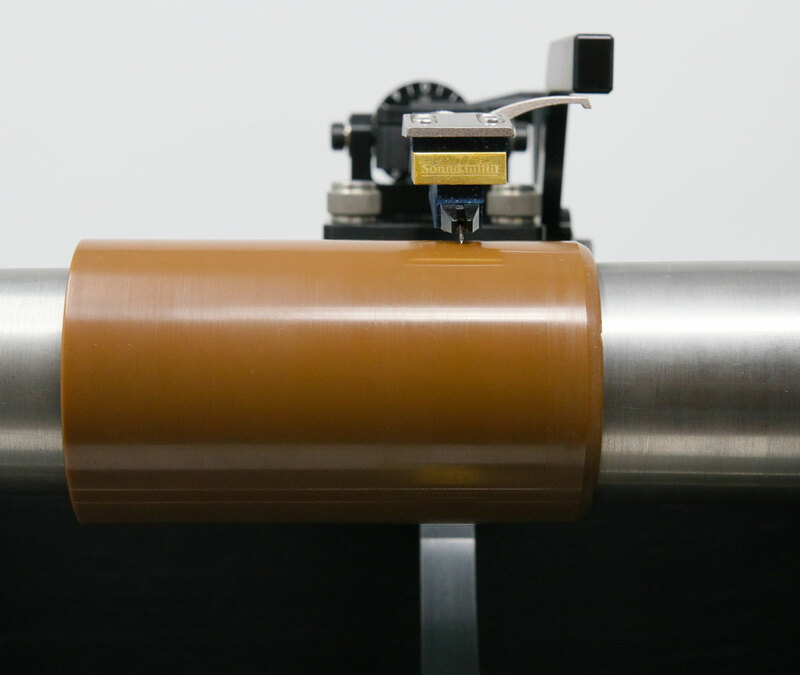 For cylinder transfers, the archive was using the player produced by sound engineer, Art Shifrin, in the 1980’s. The experience inspired him to try his hand at building a player himself. In 1998, Christer decided to write up his building experience and publish it on the Internet. Then, he started researching other people’s efforts to build players and published them as well. 20 years later, his website is unique. The Phonograph Makers’ Pages is the only resource with comprehensive information on the dozens of efforts to play cylinders using modern equipment. Yet, despite Christer’s important contribution to advancing cylinder playback technology, he doesn’t own any cylinders or phonographs himself. In fact, Christer is best described as a collector of inventors – specifically, those who have focused on unlocking the sonic secrets of this esoteric recording format. 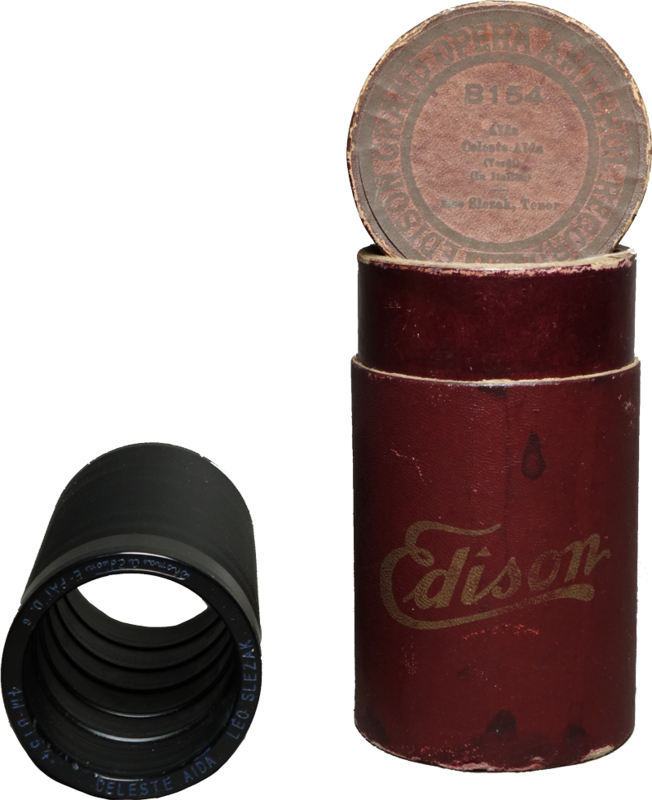 For the true sonic quality of CPS1, check out this excerpt from a 1909 Edison wax cylinder. This dry transfer has minor noise reduction only – no restoration, no EQ, no de-anything. Hear Geoff Edgers of the Washington Post describe Charles Asbury: 4 Banjo Songs, including the discovery of these unique recordings. 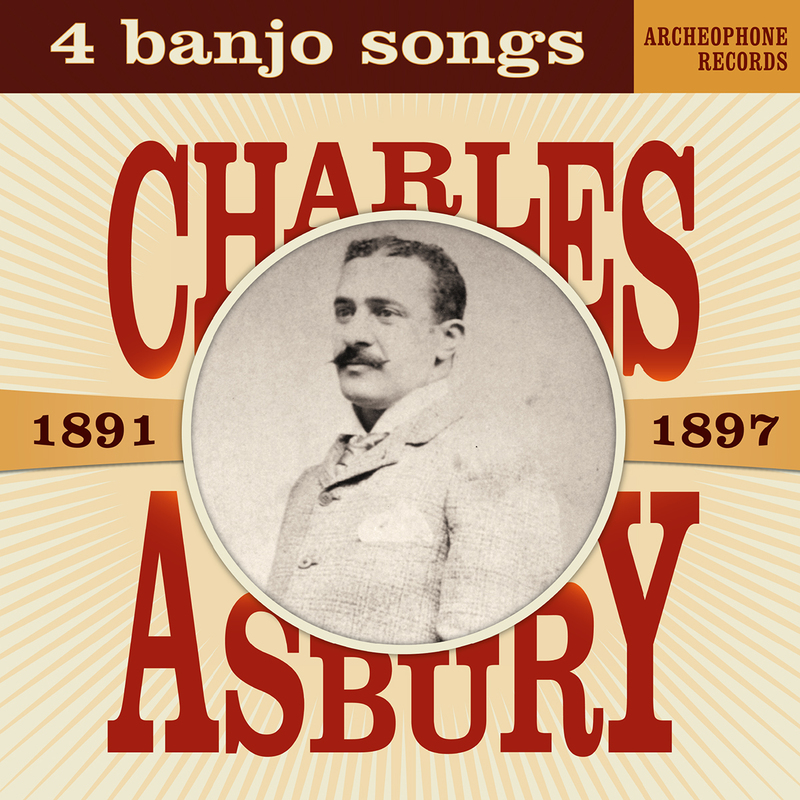 CPS1 and its inventor are part of the story behind the Archeophone Records EP, Charles Asbury: 4 Banjo Songs. CPS1 has made dozens of archival transfers for web and CD publishers. The EP Charles Asbury: 4 Banjo Songs is a milestone as CPS1 was used for all transfers. Listen to the samples. Thanks to CPS1, Asbury’s banjo finally sounds like a banjo!